Yes, there are kid things at Disney World, and if you aren’t a kid, then in many ways you can probably skip half the park’s attractions. But, what about the other half? The super fun, super themed roller coasters like Space Mountain or Thunder Mountain? Are you an adult Star Wars fan? Well, how about racing around that galaxy on Star Tours? Or, maybe you like swirling around upside down while a little Rock N’ Roll blares… then how about Aerosmith’s Rockin’ Roller Coaster? This is literally a tiny subset of the adult rides within Disney World. And they’re all a blast! And that’s just the rides which, once again, is a nice segue to my next unfair criticism…. There is plenty of junk food and carnival food, yes, but there are almost 50 restaurants on the Disney World property that feature adult buffets or are signature, fine dining restaurants. In fact, the #1 restaurant in Orlando according to TripAdvisor is Victoria & Albert’s, the very swanky restaurant at the Grand Floridian Hotel. Five others (six total, including Victoria & Albert’s again) are on Zagat’s list of best Orlando restaurants. Quite simply, there is plenty of delicious, adult food to enjoy at Disney World. 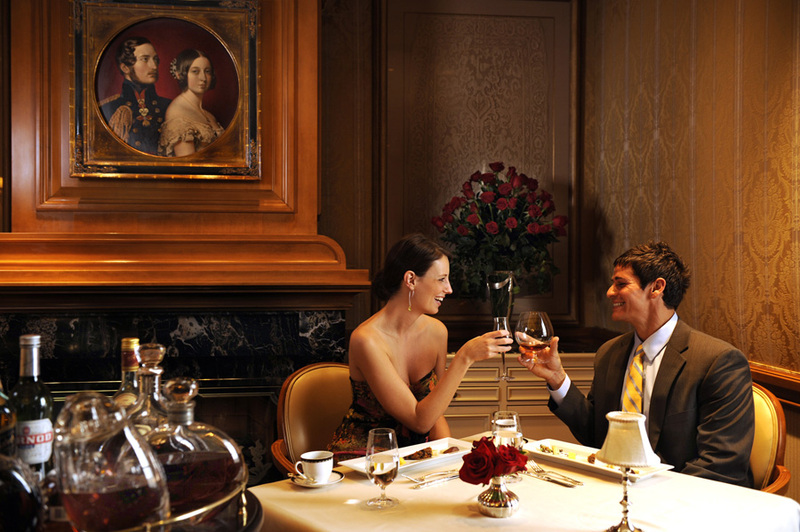 Quick protip, though: be sure to make advanced dining reservations (ADRs). If you’ve only ever been to Disney World in the summer then I can see why you consider this a problem. But, it’s still totally, utterly wrong! Will Disney World always have a crowd? Most likely. But, there are so many times you can go where the weather is nice and the crowds are light, especially around the Fall. In fact, this is your author’s most preferred time to go. Yes, there are some drawbacks (shorter park hours, more ride closures) but as a whole, the lack of crowds and cooler days make it so very worthwhile. Check out a crowd calendar to see when the best time to visit is. Ok, you got me there. It is expensive. But, there is a reason that other theme parks charge half as much to get in and it is because they’re half as good, half as maintained, and half as imaginative. Try not to think of it as being twice as expensive as some other trip, think of it as being double the quality of other options. Love you list and explanations…and I totally agree with every answer. For me (who didn’t start going until I was 55 years old) it IS a runaway place. I don’t think of work, hassles at home, anything but having a good time. Even in August (yes I’ve been there 3 times in August) when the crowds are really big and the temps are insane, we have learned how to adapt and work with it. It’s a matter of half full, not half empty!